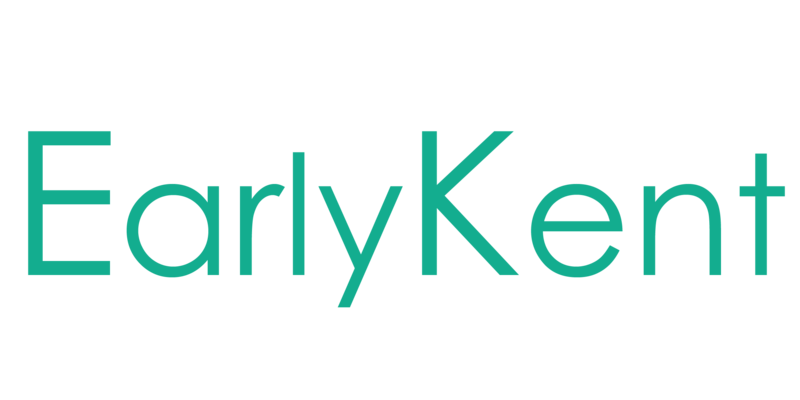 Early Kent is a community-wide effort focused on raising awareness of the importance of early childhood for children, families, and our community. Early childhood is a critical period of development and what happens during these years impacts children throughout their lives. Early Kent strives to ensure that Kent County is a great place for children and families.